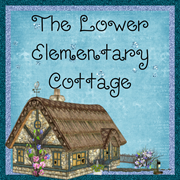 The Lower Elementary Cottage: Super Sale Linky!! Currently! Everything in my TPT store is on sale for 20% plus the additional TPT 10% makes 28% off everything! 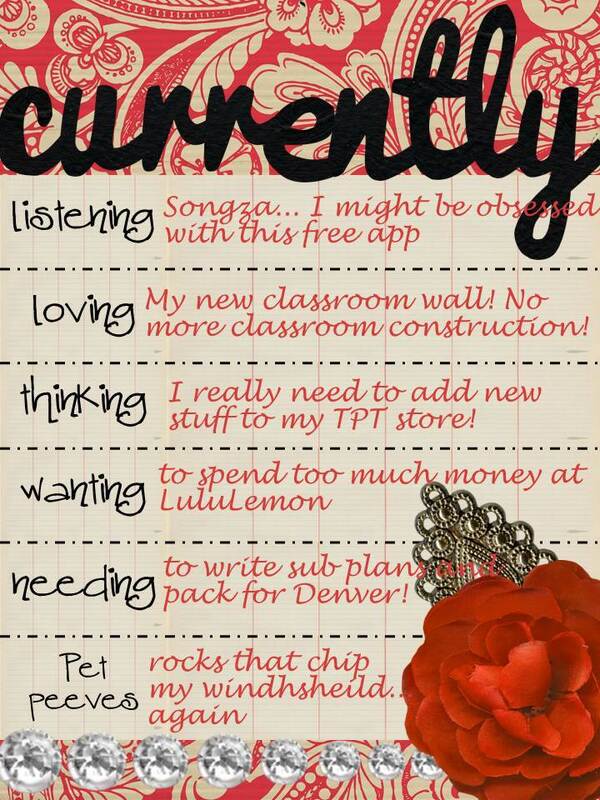 Click here to shop at my TPT store! Focused Fred *~FREEBIE~* is now available to go with Independent Iggy as requested by YOU! Kari and I made up Fred thinking it was ridiculous. So I love that he not only works for us, but you too! 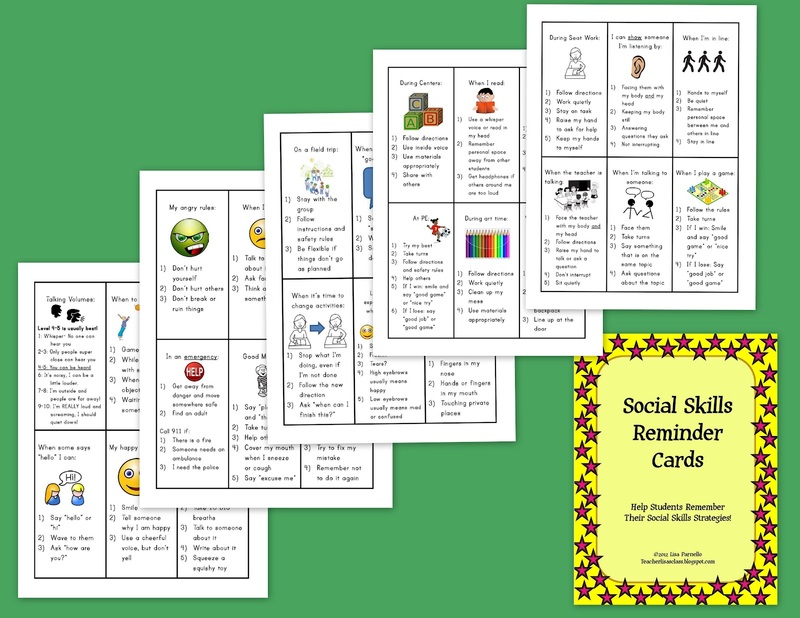 These super easy behavior charts are working wonders in my classroom! Every 10 stars = a prize. Earning a smelly sticker has been a HUGE (cheap) prize. 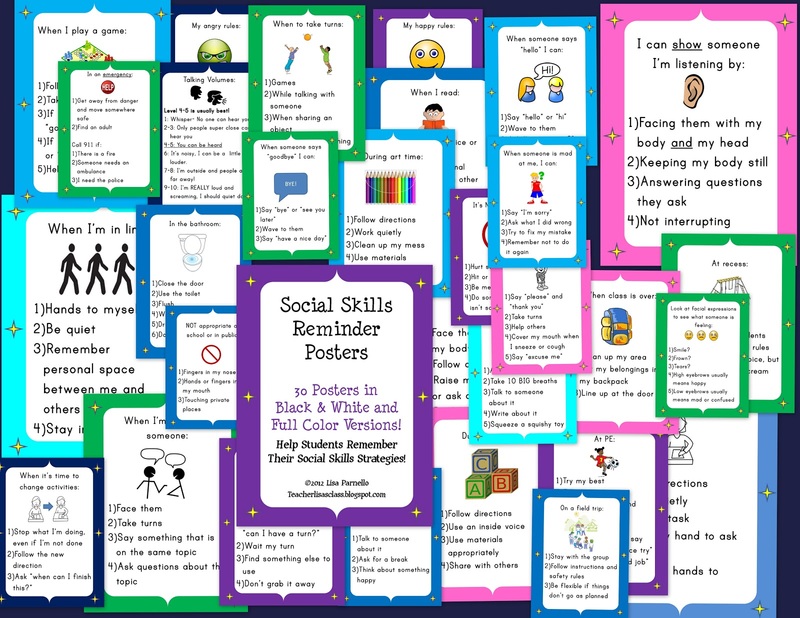 I use Fred for the kids who need constant reminders to stay on task. I use Iggy for the kid who always asks for help when he really doesn't need it and can do it on his own. It's been a huge confidence builder! 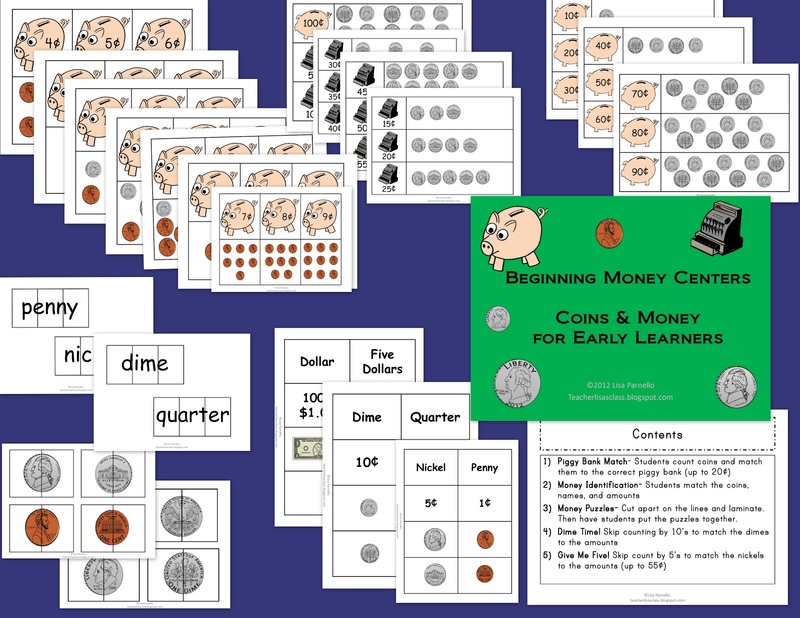 Not to mention a time saver for me as a teacher! Link up! Feel free to use the image at the top! Spread the word! Thanks Farley for being a great Currently host! I have been doing tons of work in my classroom thanks to some water damage and a massive amount of construction. During this mess I've come to love Songza for some music while I work. If you want to see my before and after construction pics, just go take a peek at the post here. Wait I forgot a HUGE new love!! So I'm too lazy to update my image, but I'm using my new Google Chrome laptops! I have one for each kid in my class!! I brought one home to play with this weekend and see everything it can do! Share! What would you do with a class set of laptops? I'm going to find a way to work them into every inch of my curriculum! 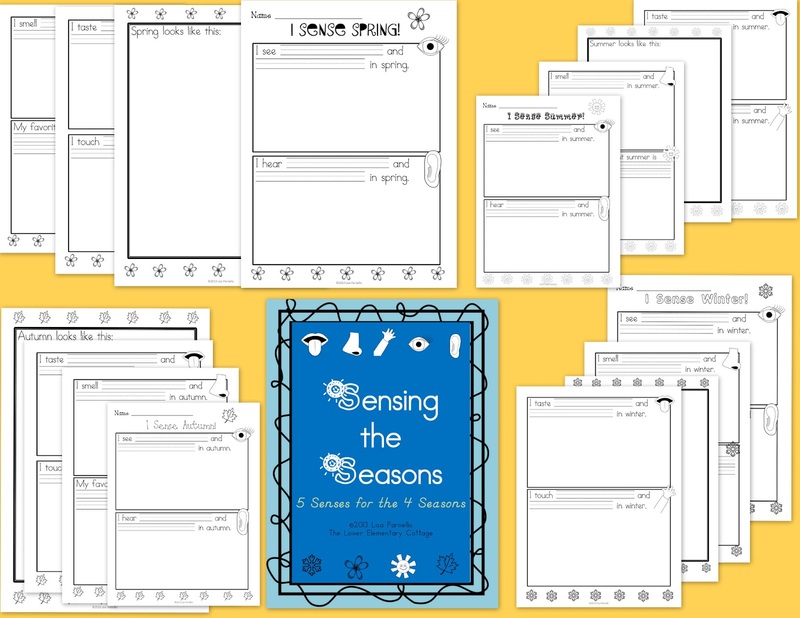 I've been so busy cleaning up that all I've had time to put in my TPT store are little freebies. 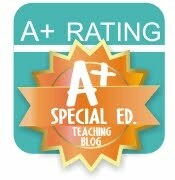 Although, this means my blog readers and TPT store followers are reaping the *Freebie* benefits! I've become obsessed with CrossFit and getting in shape! This means of course...shopping! For new workout clothes! I made the mistake of going to Lululemon. I was good and only got one thing, but I totally want more! I'm so impressed by my strength since I started! Yesterday I did front squats and was able to lift my entire body weight! Added benefit... All my pants are too loose. Wait, is that another reason to go shopping?! Pet Peeve: All of the CA freeways are under construction = ROCKS! I got 2 chips (simultaneously) last week, and just had them filled by a very friendly guy in my school parking lot while I was teaching. Then I got hit by another on my way to work yesterday! Ugh! Not sure this one is even big enough to need filled, but still annoying! Just found you through the linky! Very cute blog!! Road construction is always annoying! I will have to check out Songza. Thanks for sharing! YAY!! Glad to hear your wall is fixed! When I saw your original post awhile back, I could only imagine the craziness that caused for your class. A week or two ago, it was super cold and 2 of our classrooms were out of order. A pipe burst, spraying water all over one, and the heat just completely stopped working in another (it was below 0 outside), so they took the heater apart and water went every where. The unexpected "joys" of teaching;) Glad things can return to "normal" for your class! I posted your post on my Facebook page! Thanks for sending me over this way to link up!! Teacher Goes to Court! Valentine Freebies! Oh the Dangers of TPT Awesomeness! 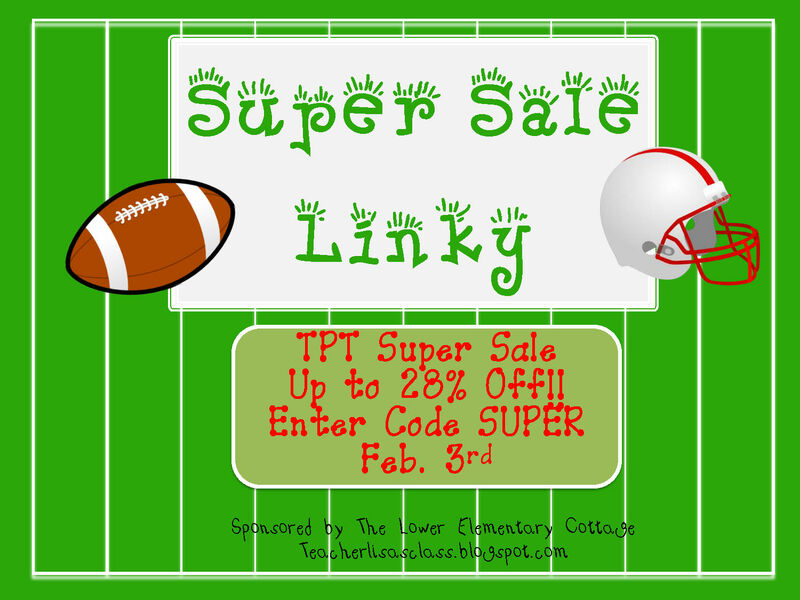 Super Sale Linky! Kevin Henkes Week!